Americans are increasingly turning to freelancing, independent contracting, and gig work to support themselves, advance their careers, and create the lifestyle they desire. 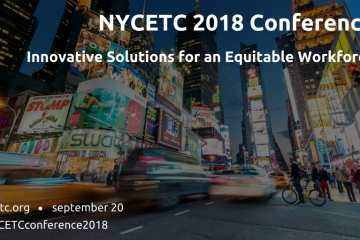 Given the growth of the gig economy, it is imperative that the workforce development community be well attuned to the various challenges and opportunities facing workers and ways to help them succeed. 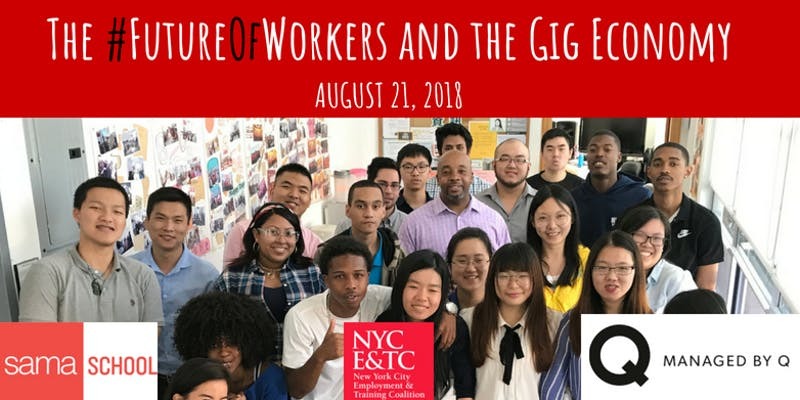 Join the NYC Employment and Training Coalition, in partnership with Samaschool and Managed by Q, for a discussion among policymakers, workforce agencies, funders, thought leaders, and corporate partners on the changing nature of work in New York City and strategies for supporting jobseekers. 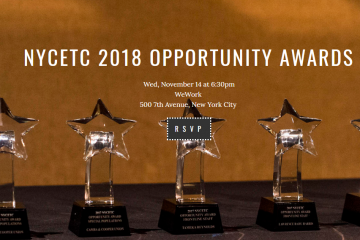 The evening will include time for open discussion and networking, moderated by Alison Griswold, a reporter for Quartz covering the sharing economy.